Clinical Education is proud to be an Education Partner of The Institute for Functional Medicine. The Institute for Functional Medicine was born in 1991 from the vision of Susan and Jeffery Bland to seed the future of health care with a new breed of practitioners, skilled at preventing and treating the tsunami of non-infectious and infectious chronic disease. At it’s inception there were very few practitioners schooled in a system’s medicine perspective with a parallel lifestyle approach to non-infectious and infectious chronic disease. It was an idea without a movement. It is now a movement, that represents the single biggest practice-changing idea in health care. 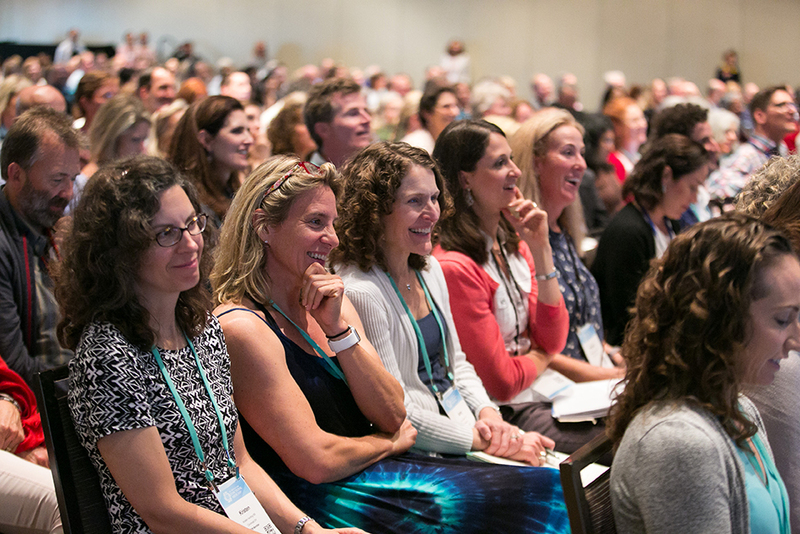 More than 100,000 practitioners have been introduced to the principles and practices of functional medicine. Faculty from one-fourth of all medical schools in America, and physicians from 41 countries have attended the foundational training course, Applying Functional Medicine in Clinical Practice®. Clinical Education hosted the inaugural AFMCP-UK course in London in 2011. Since then, our relationship with the IFM has grown from strength to strength, with AFMCP-UK planned for October 2020 and beyond. In addition to AFMCP, the IFM run several courses with live stream options for those outside of the USA. Below, we’ve listed courses and free resources which will set you upon your Functional Medicine journey. The 2018 IFM AIC at the Diplomat Hotel in Hollywood, Florida.